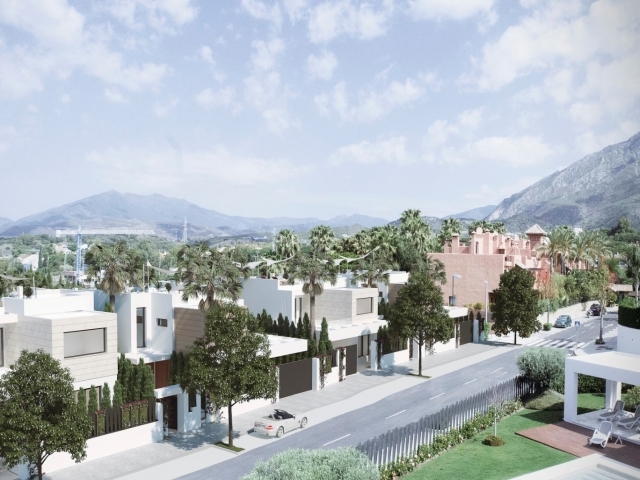 UNDER CONSTRUCTION - Villas de Vasari is a private complex of 7 villas situated in Altos de Puente Romano. 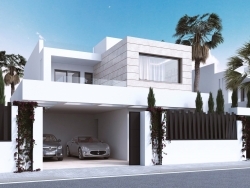 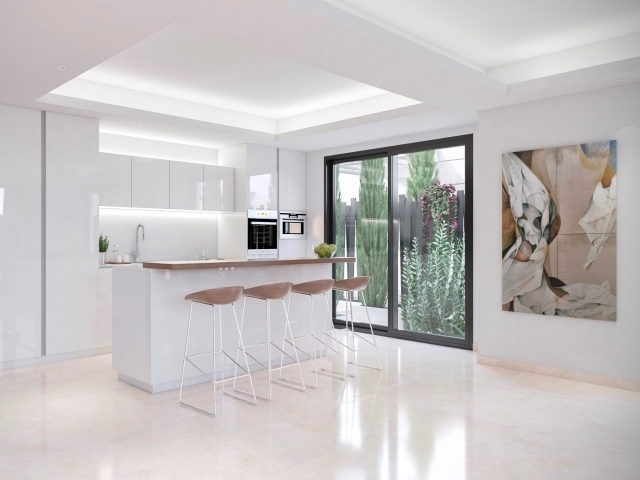 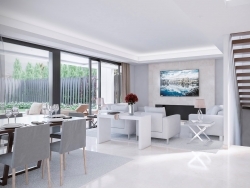 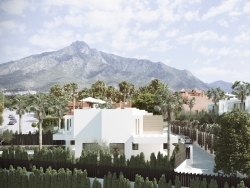 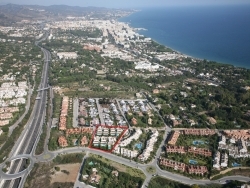 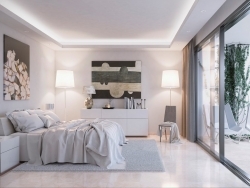 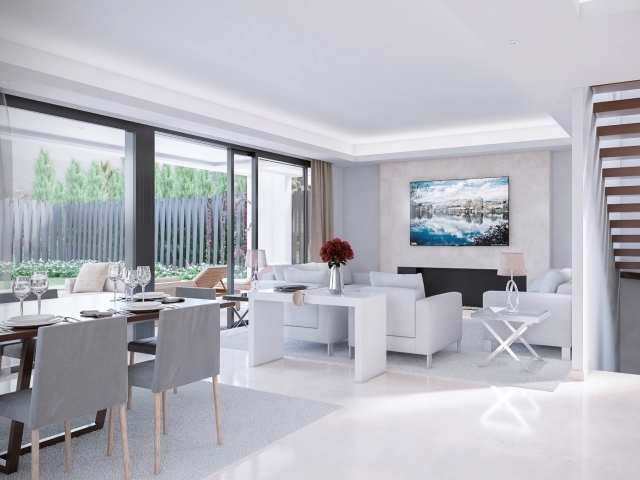 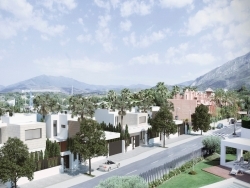 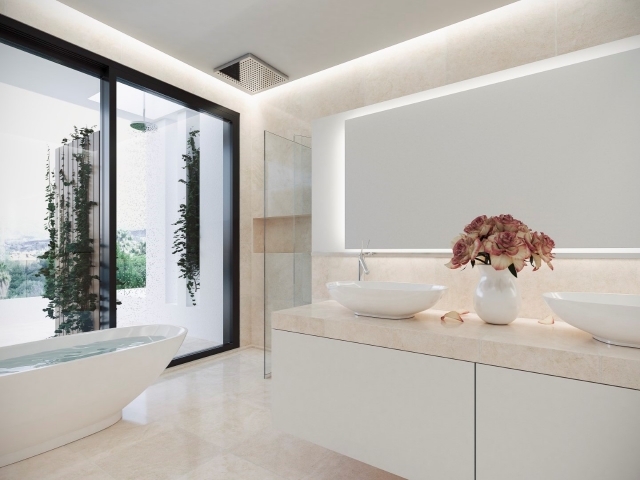 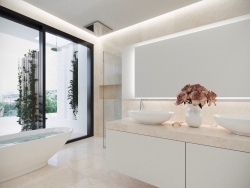 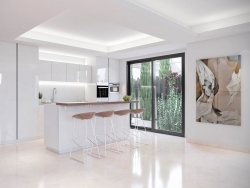 Located in the heart of the Golden Mile, one of the most exclusive areas of Marbella. 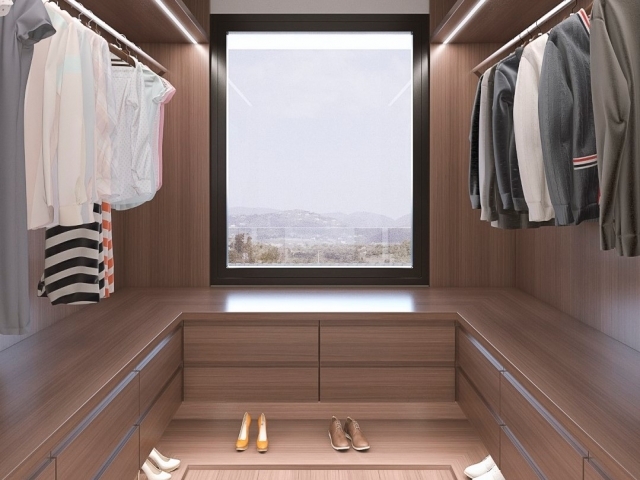 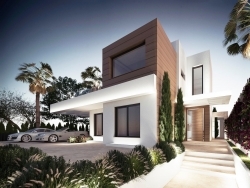 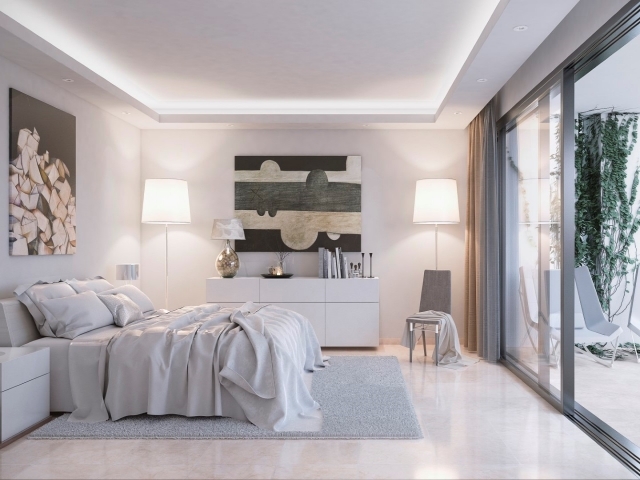 Finished to the highest of the standards and with a contemporary style, the seven villas include the most innovative technological trends to be fully domotized. 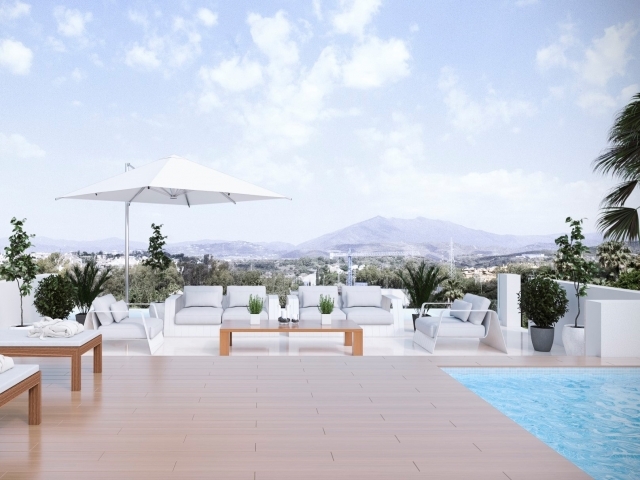 Each villa has a private pool in the garden but also can enjoy of another private pool in the solarium, where you can enjoy the fantastic views.